Jonathan Jarow joined HJ Sims in June of 2016. He will be a pivotal part of the leadership effort for the Boca Raton office. 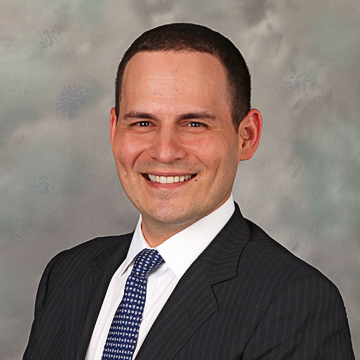 Jonathan’s career began in New York at David Lerner Associates as an advisor with a focus on income investing. He moved into management in 2007 and was added to the executive team in 2012. Jonathan is dedicated to delivering sound financial expertise with integrity. His experience has taught him that solid fundamentals and robust analysis, lead to meaningful and productive long-term relationships. Jonathan believes an unwavering commitment to providing the highest levels of service, knowledge and execution, along with good communication, are key elements to success. Jonathan holds his Series 7, 24, 53, 63, 66, Life Insurance and Annuity 215 licenses. He received his bachelor’s degree from Florida Atlantic University in Boca Raton. He lives in Boca Raton with his wife, Leslie, and their two daughters, Ava and Emerson.